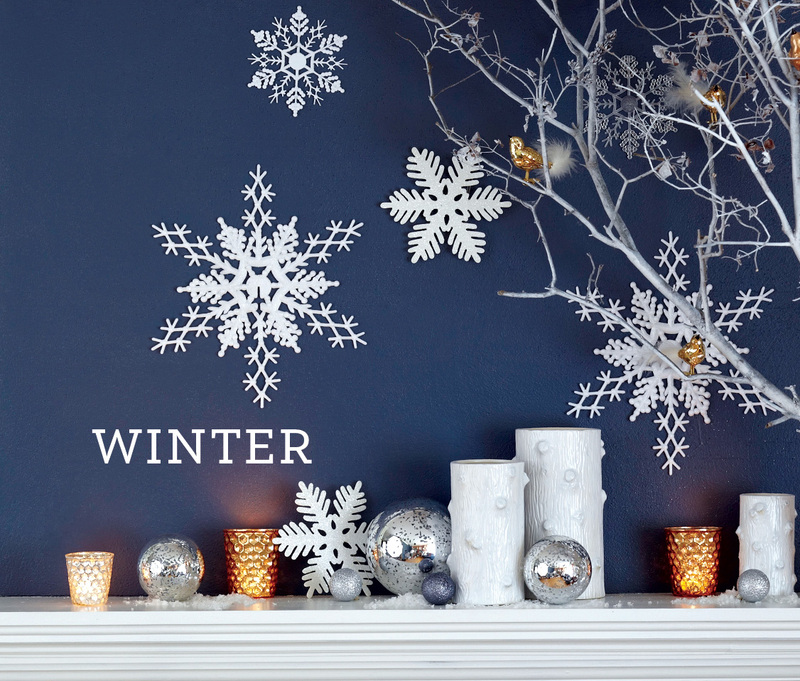 Easy & Elegant Entertaining from Furniture Row: The wonder of the season’s first snowfall. The warm glow of a fire. A house full of laughter. And a mug full of cheer. May you thoroughly enjoy all the sights and sounds of this new season! 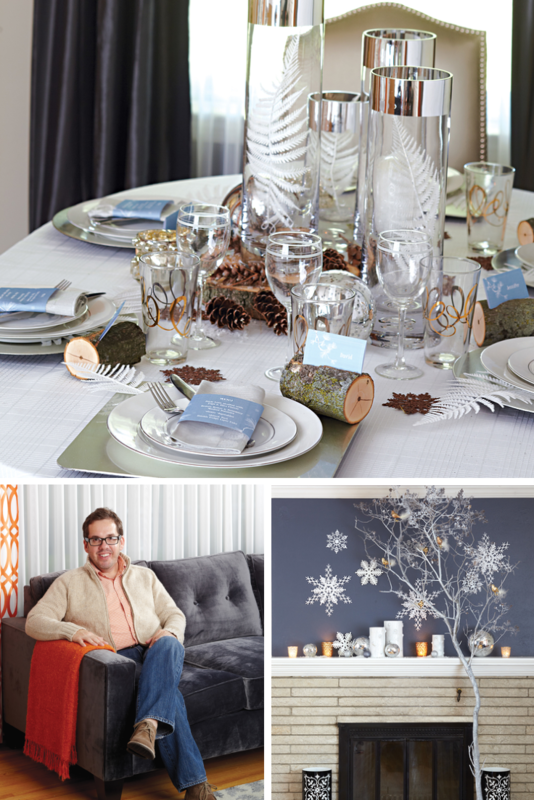 When it comes to hosting an elegant party, Greg Utsinger, Regional Visual Merchandising Manager with Furniture Row, knows a thing or two. His love for entertaining, combined with a background as a trained pastry chef, is the perfect blend for creating the kind of elegant soirees his friends and family have come to love. “Many people think elegant means fancy, or even stuffy,” says Utsinger. ”But I think simple is often more elegant.” Like anyone, Utsinger admits he can get carried away with party planning, so he says it’s important to remind yourself to take a step back and focus on what you’re trying to accomplish, keeping things as simple as possible. And he’s learned a few tricks along the way to do just that. A first step, he says, is choosing menu items you can make ahead of time so you have less to worry about on the day of the party and can focus on your guests. “No one wants to be stuck in the kitchen as guests are arriving,” says Utsinger. 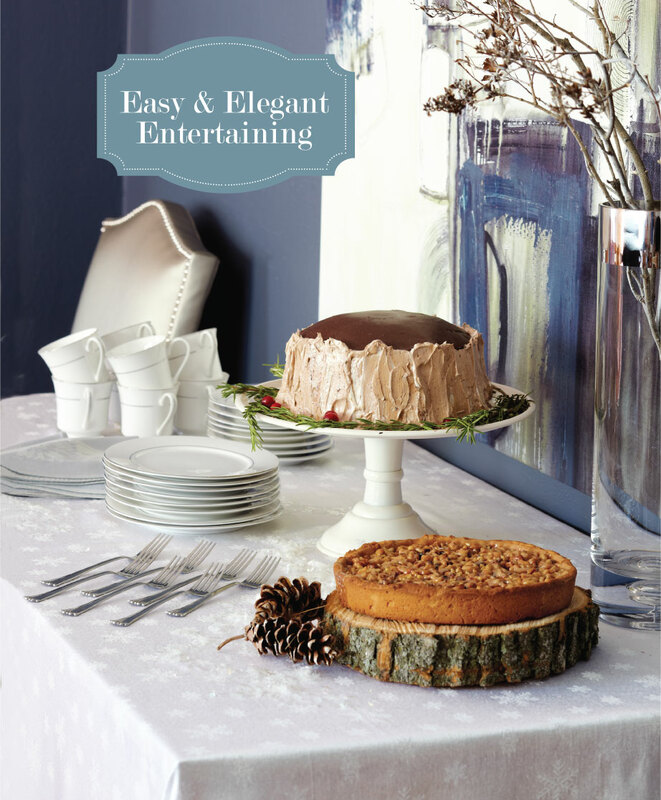 Another way to streamline your party planning is setting up courses in different areas of your home. For example, Utsinger says a dessert table could be placed in your family room, or maybe the fireplace is a perfect area to arrange appetizers and drinks. “Setting courses in different areas of your home alleviates the need to rush around, clearing plates for the next course,” he says.